Many packages are available, such as ones that include unlimited practice with an HD simulator and coaching lessons to make sure you can still improve your game over the long Canadian winter. Custom Private and Semi-Private lesson packages available. If you are still unsure about whether this is for you, come by our Open House to check it out! Bring your clubs and hit some balls while enjoying tasty snacks and refreshments. 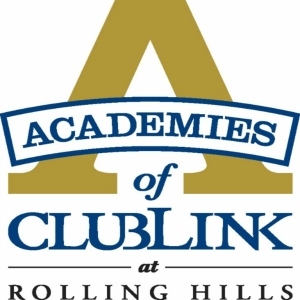 For more information about potential packages or the Open House event, contact Ben Gross, Director of Instruction, Academy of ClubLink at Rolling Hills by phone at 416-728-0566 or by email at bgross@clublink.ca.